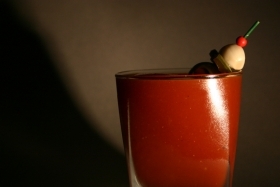 Have you made BLOODY MARIA? 1. Shake over ice and strain into old fashioned glass over ice cubes. 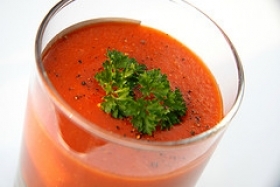 This recipe contains potential food allergens and will effect people with Tomato, Alcohol, Celery allergies.